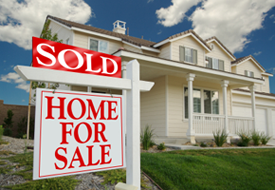 Learn how to sell your house as is for a fair price and in a time frame that you choose. Submit information about your home to see if we can make you an offer. Flexible owner financing is available. Learn how to buy a home without bank qualifying or a large down payment. See our current home listings to find a property that’s right for you! 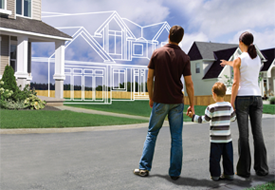 Fill out a home buyer interest form to see if we can approve a private loan for you. Private real estate investing is a wonderful way to earn better returns than you can find in traditional investments. Find out about investing in real estate with Covenant Property Solutions, LLC.